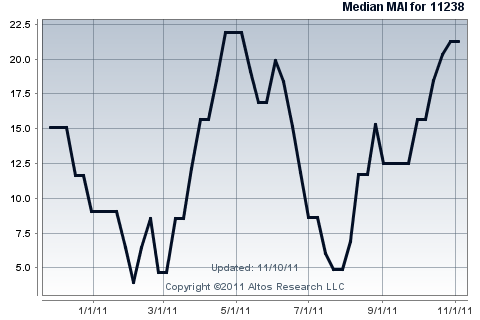 This week’s median price is close to the low for the year. 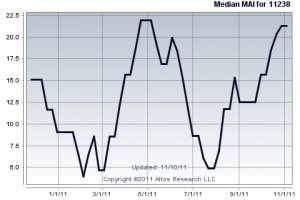 Here is a chart of the Market Action Index for the last year in this neighborhood. Over 30 is a seller’s market. Follow this and many other NYC neighborhoods in realtime on my Market Statistics page. Don’t see what you want? Contact me, and I will post it if I can find it. 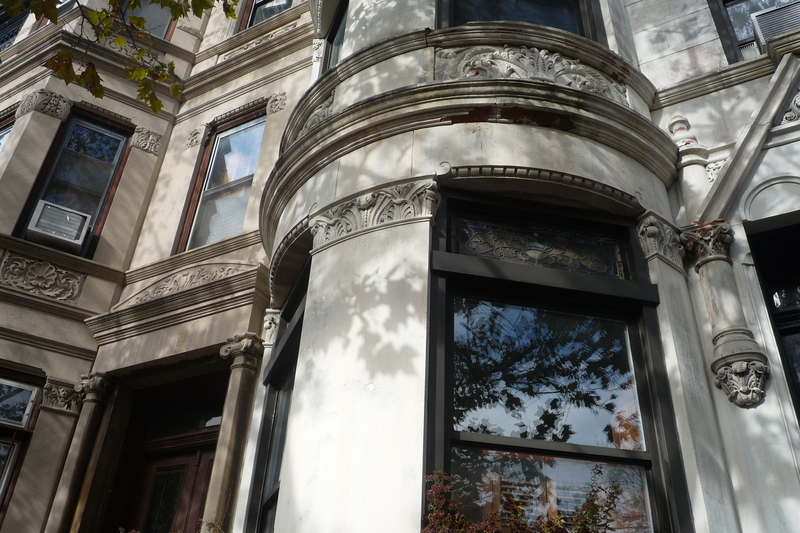 Want to see recent sales in your neighborhood? Go here and sign up for my monthly reports. 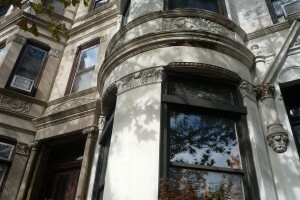 http://www.realtime-marketdata.com/howsthemarket / What’s Happening in Prospect Heights?